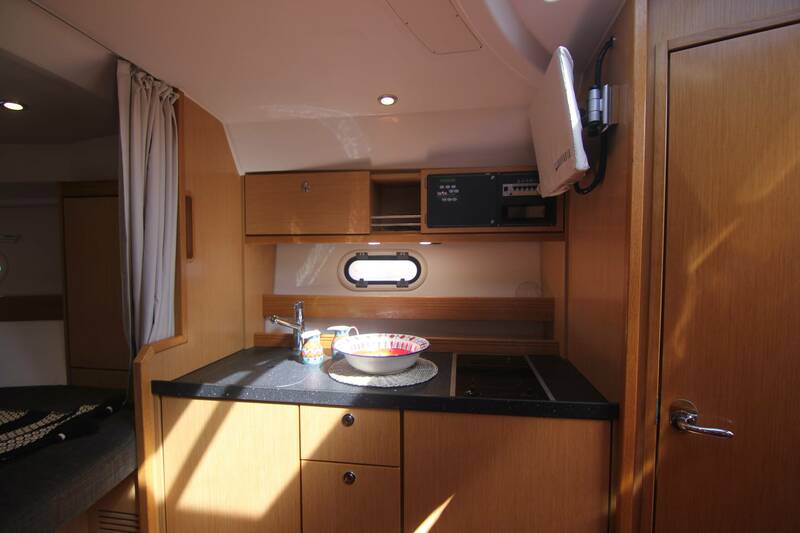 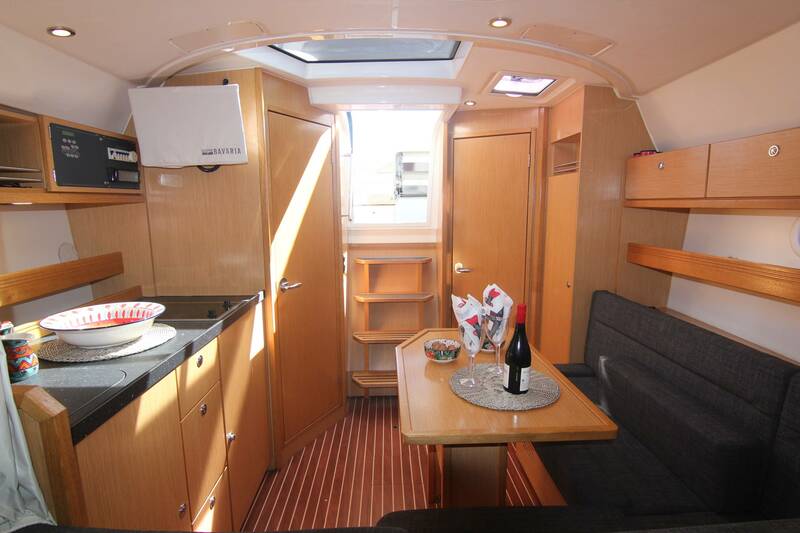 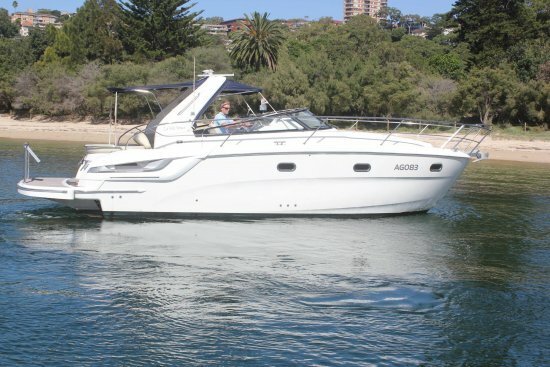 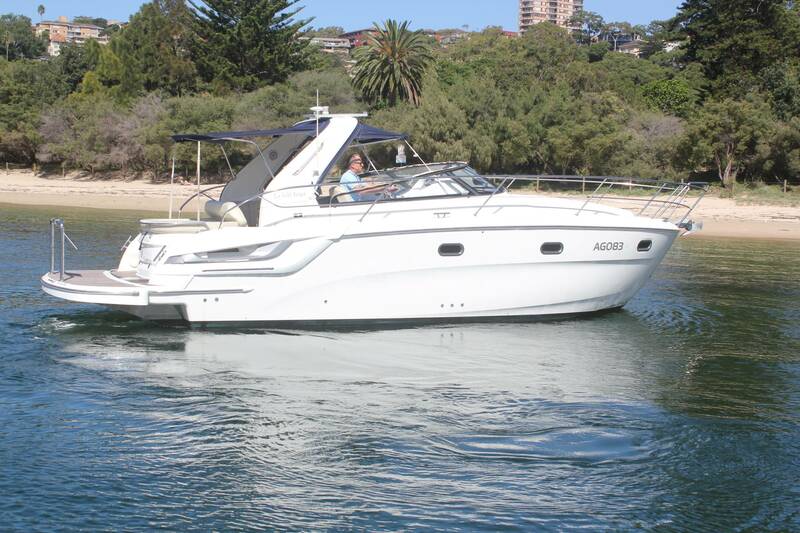 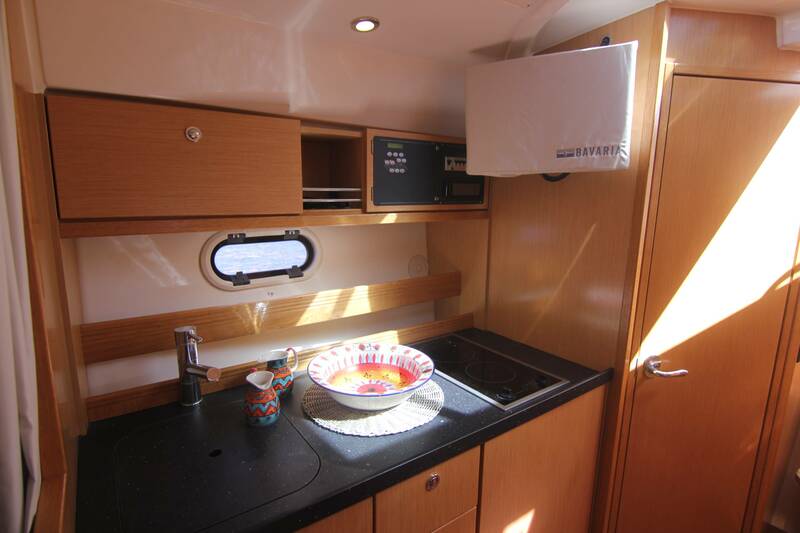 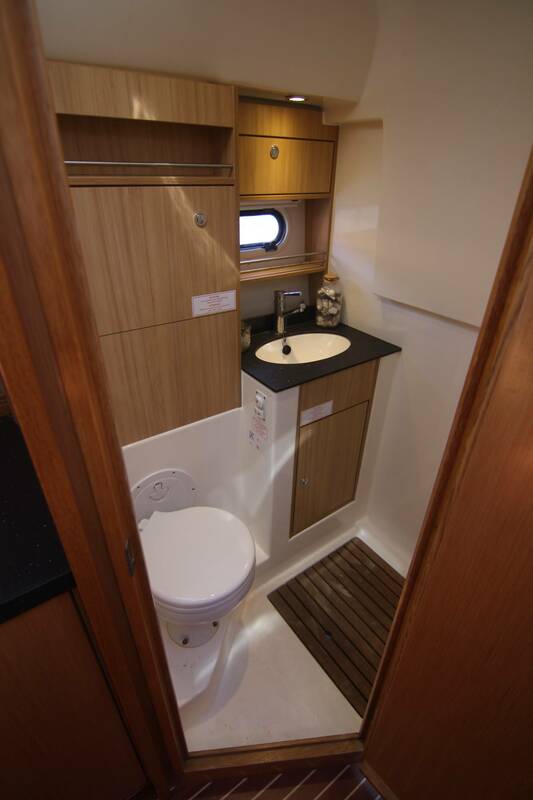 2012 Bavaria 31 Sport - Ideal Family Boat and great value - Time to start living. 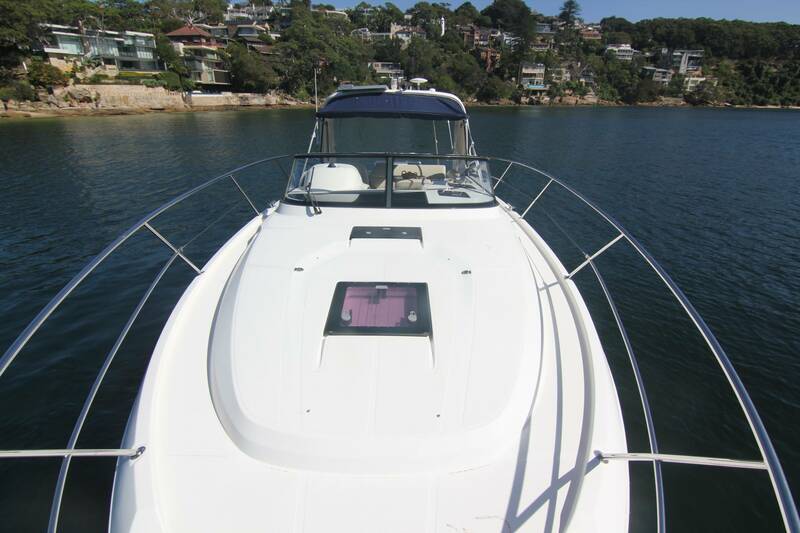 Vendor says sell!! 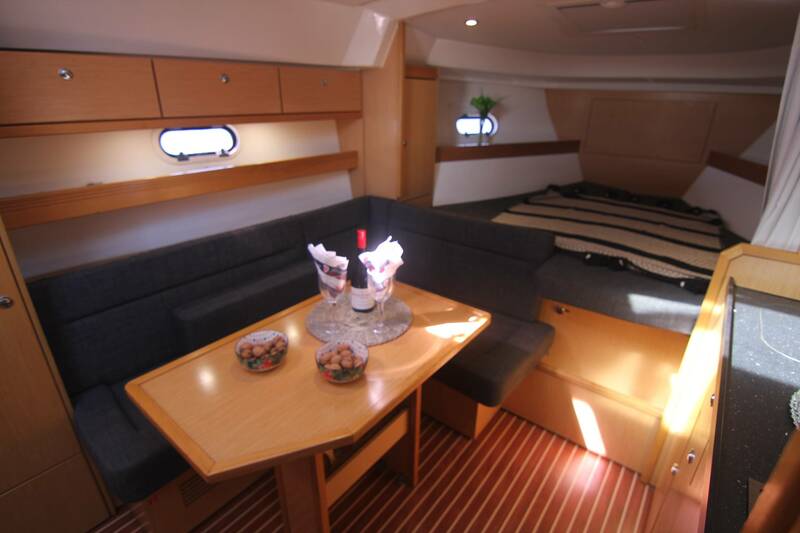 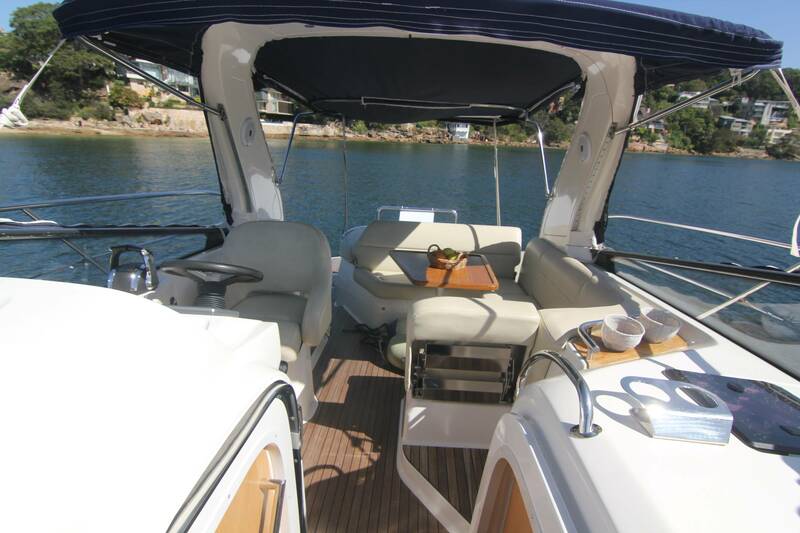 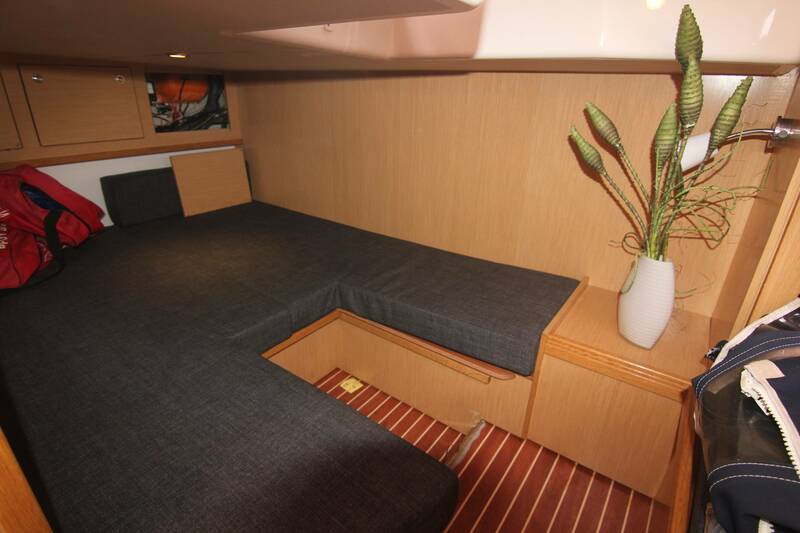 Just listed and in stunning condition, this 2012 Bavaria Sports Yacht offers so much volume and space for her size. 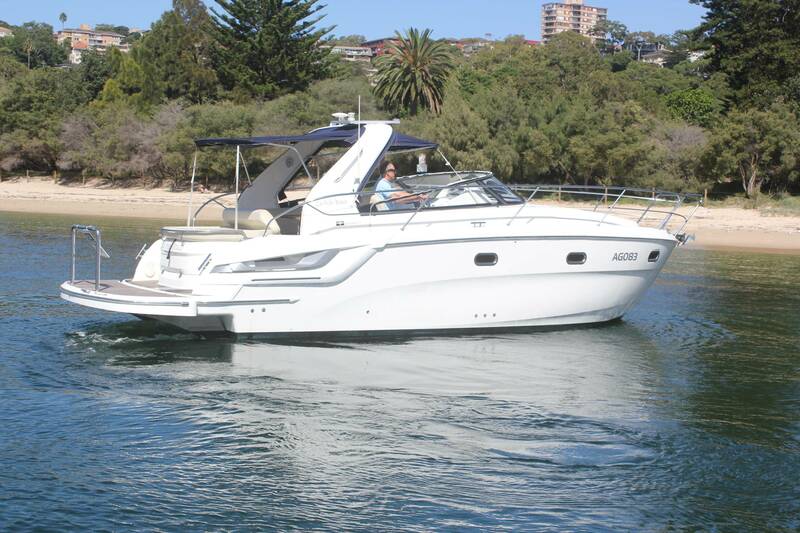 Powered by twin 5 l Mercruiser's with Bravo 3 drives with only 116 hrs , this boat has fantastic performance! 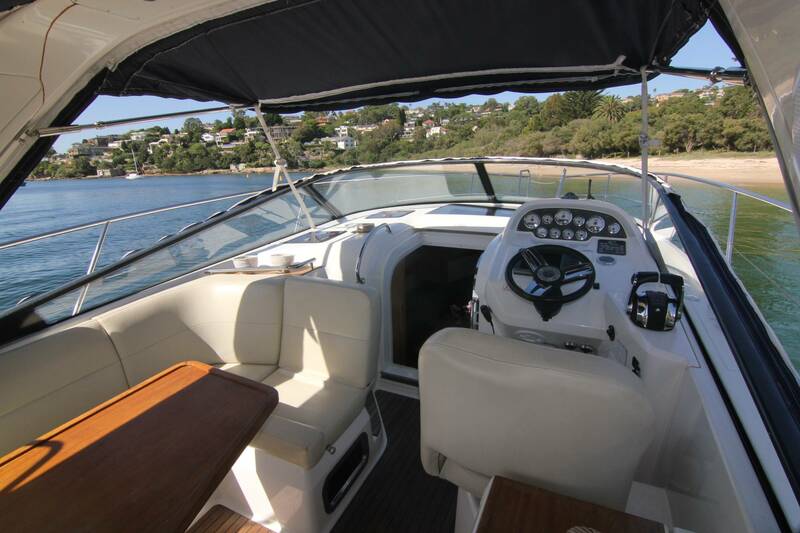 With a large helm/entertaining area and 2 cabins with a massive saloon, this is one exceptionally opportunity of entering the boating scene in style without hurting the bank account. 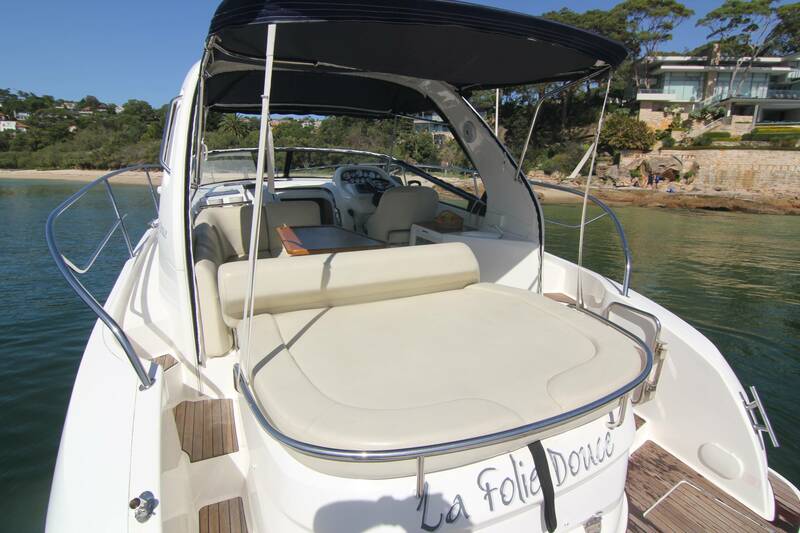 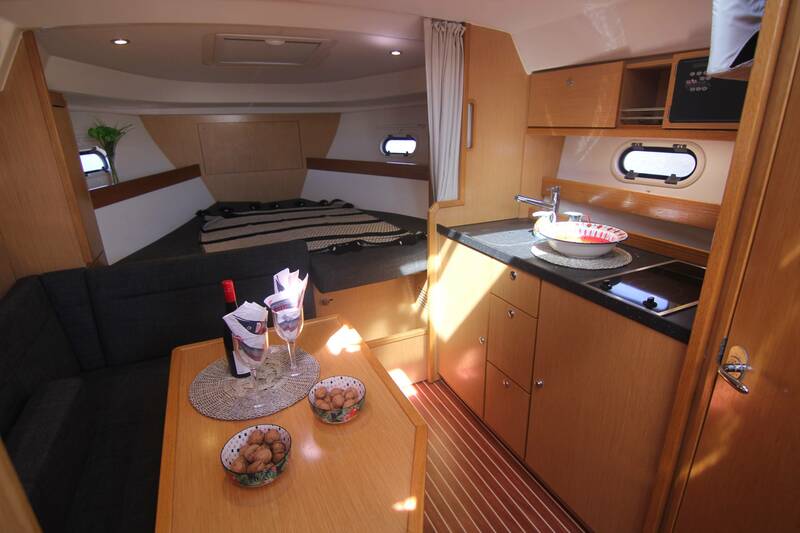 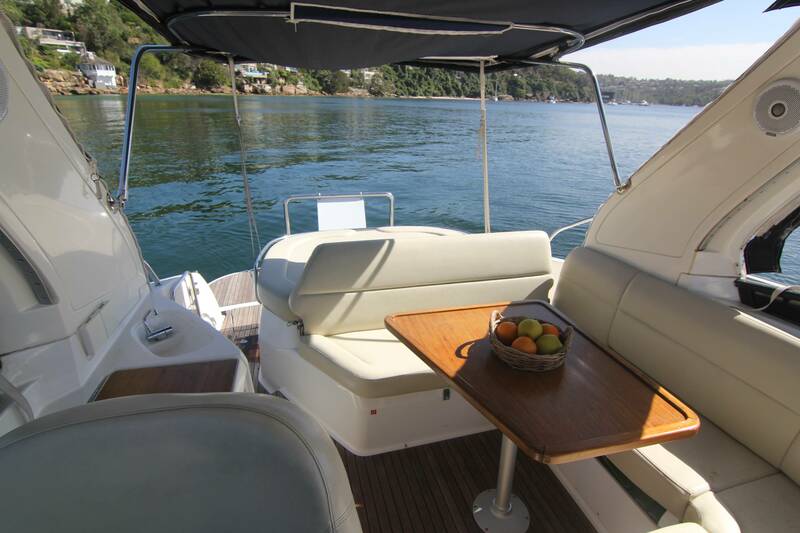 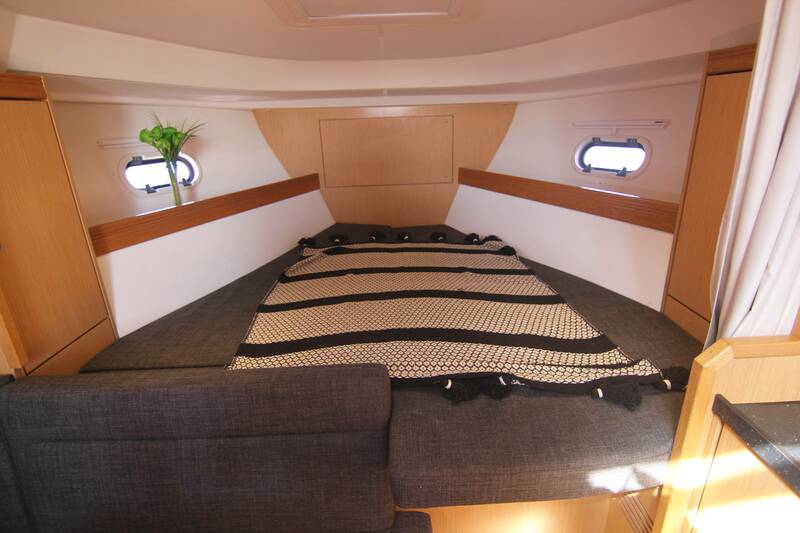 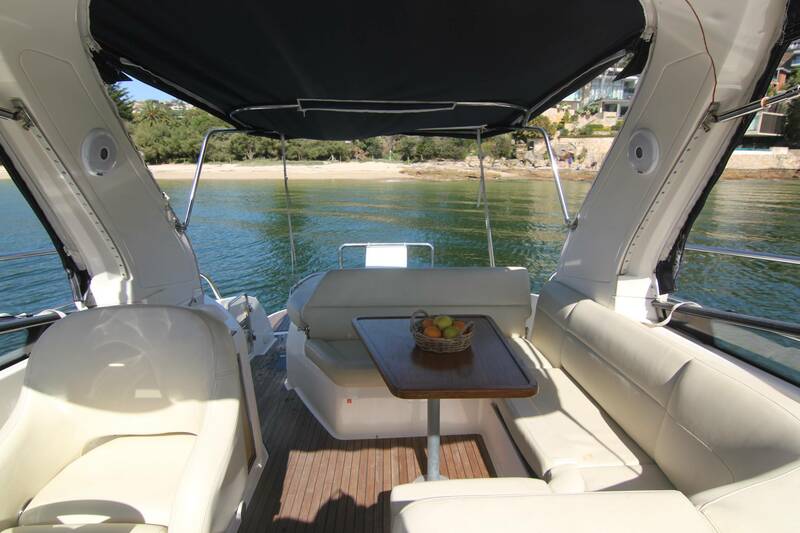 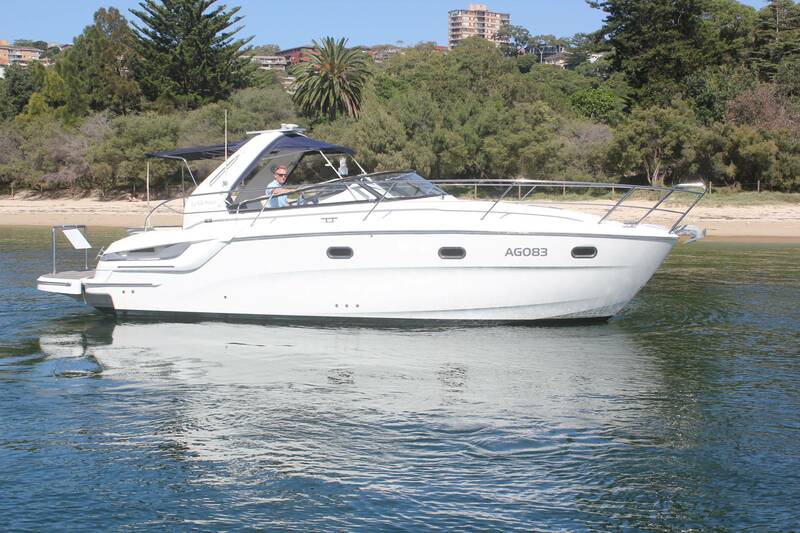 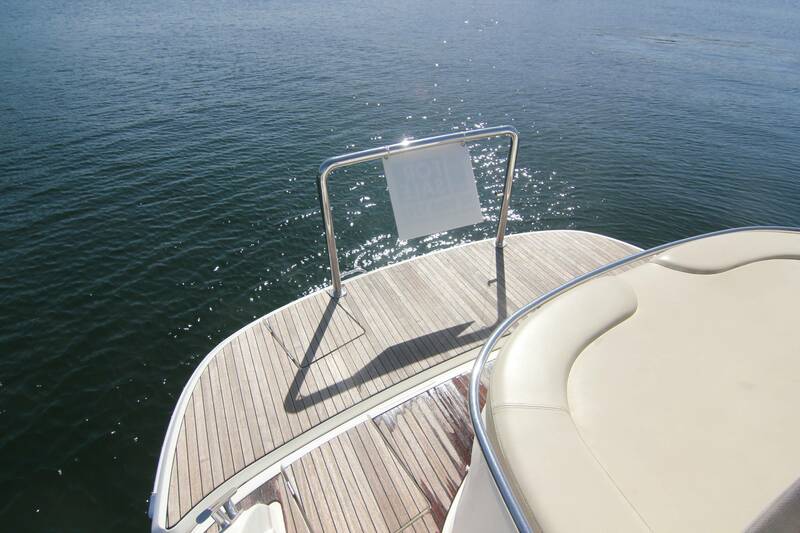 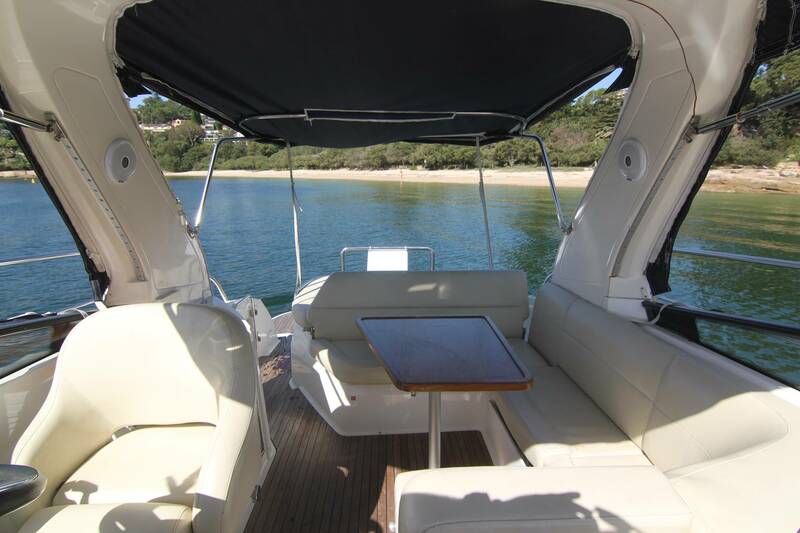 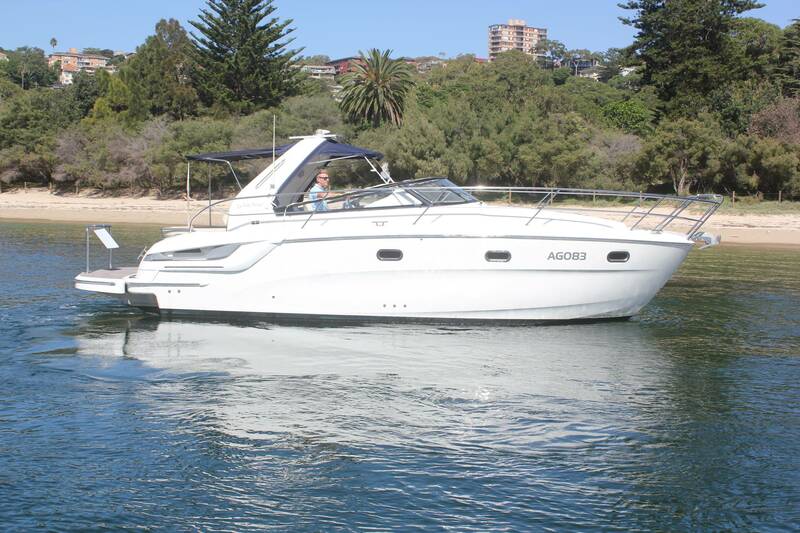 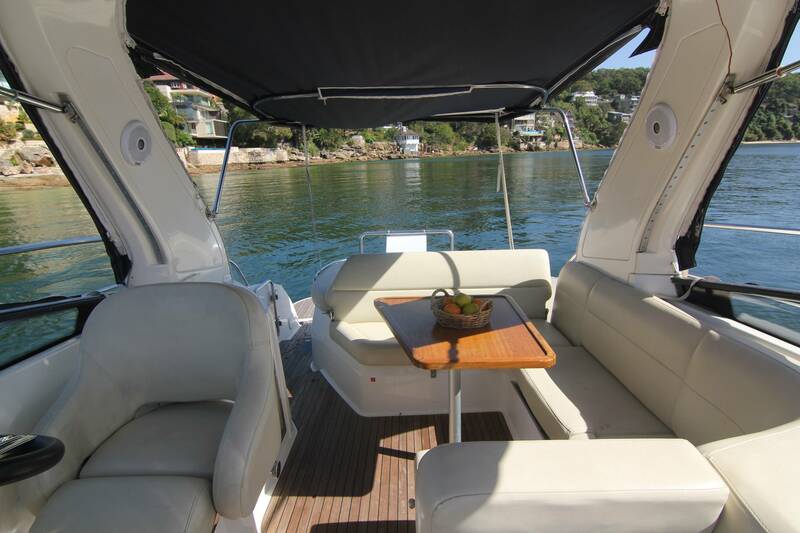 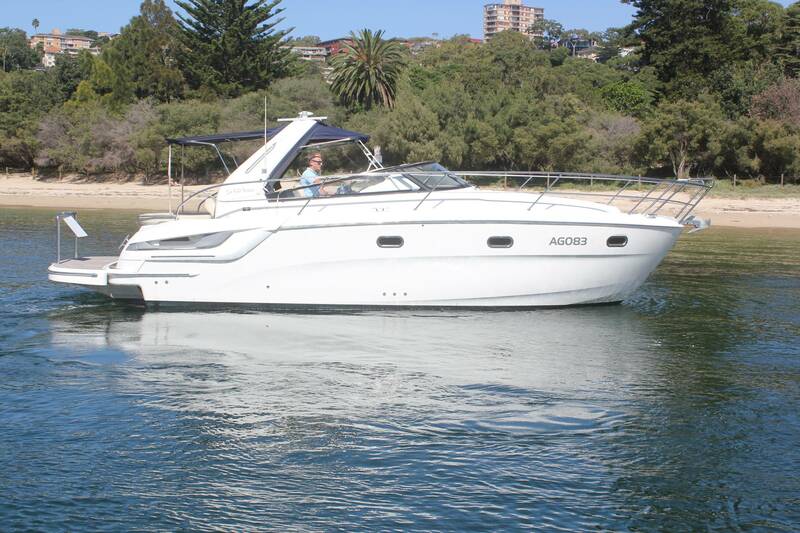 Ideal family boat with oodles of sunbaking area, this will make your wife very happy. 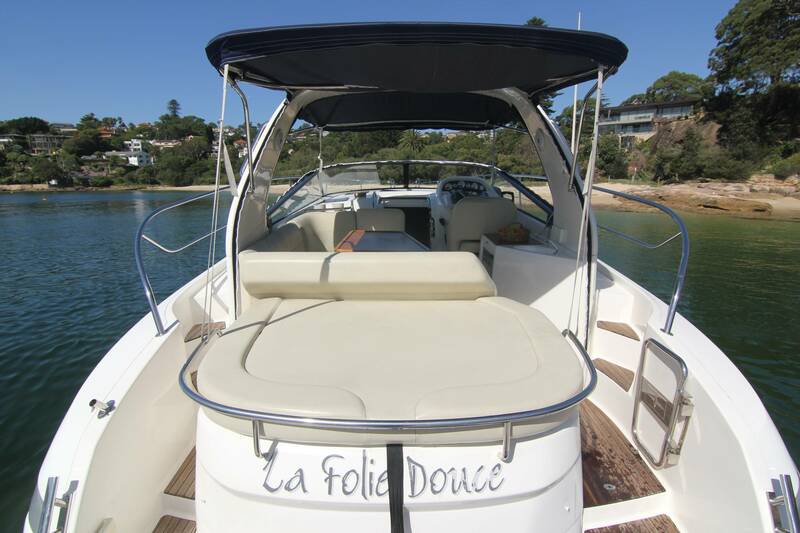 Happy wife, happy life ... oh and kids. 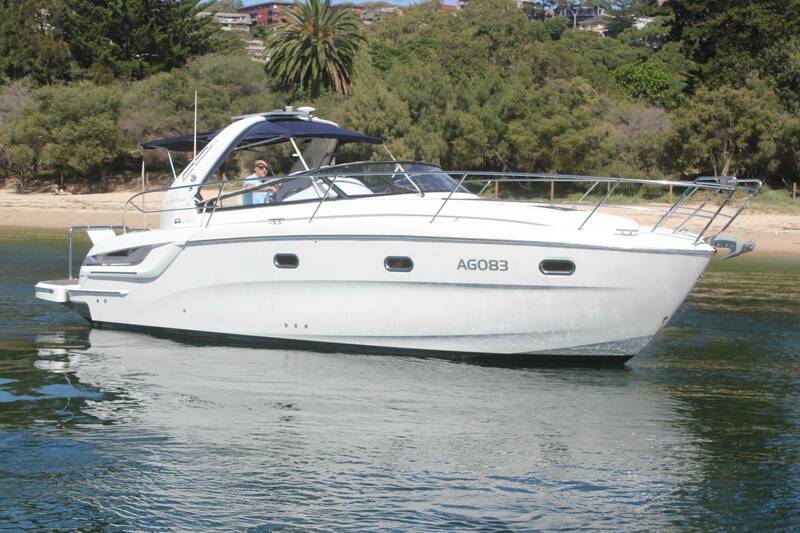 oh and girlfriend/mates. 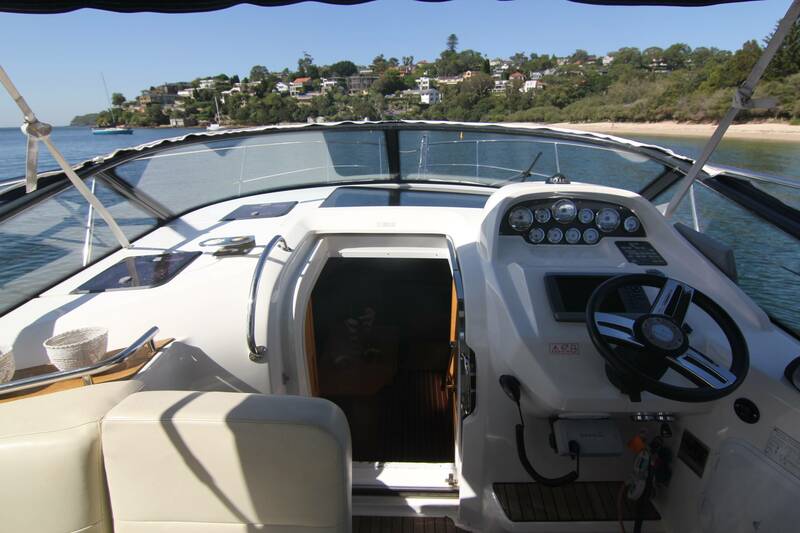 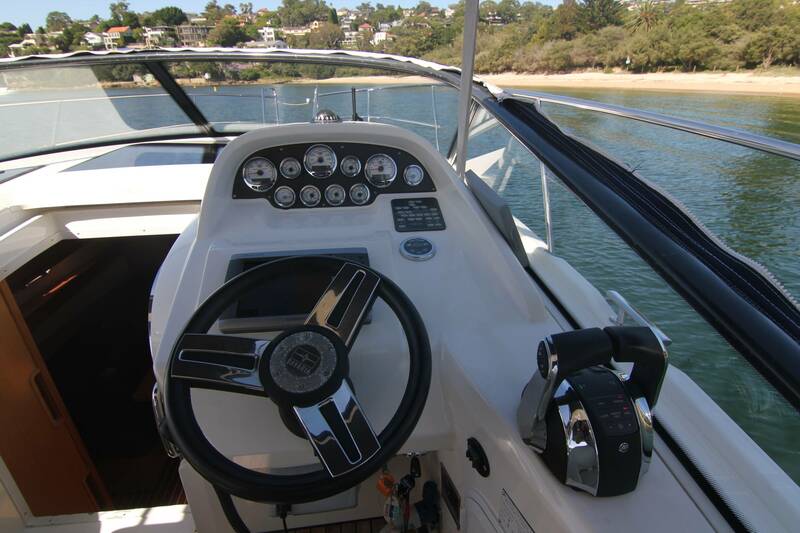 This boat has a Garmin GPS plotter/sounder and bow thruster to making driving that much more effortless. 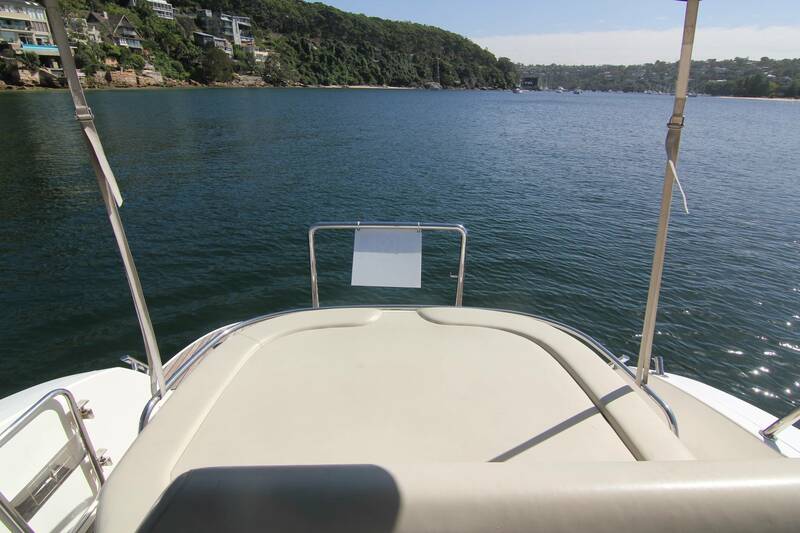 Inquire now and start living ! 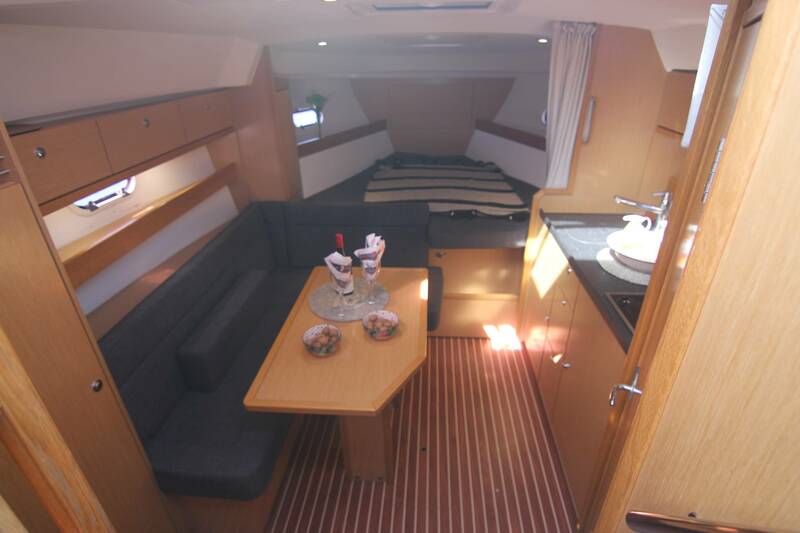 Ready for Easter !